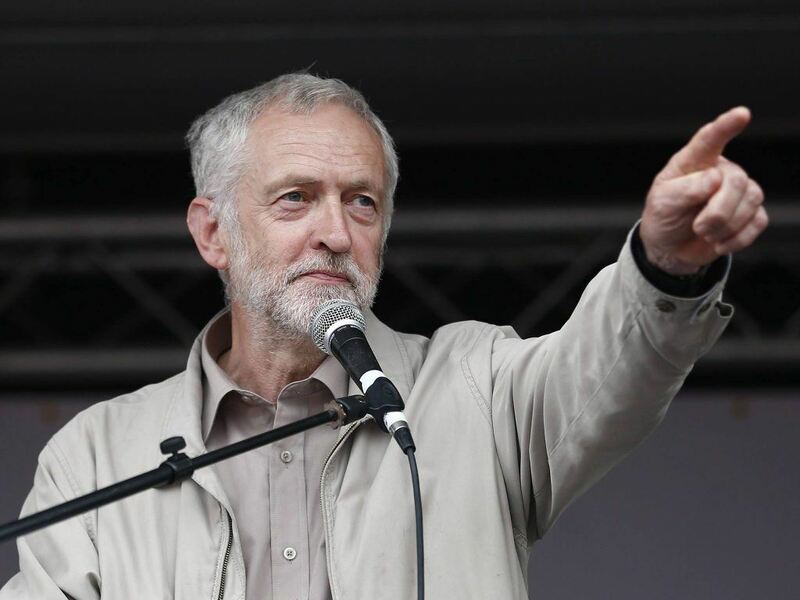 Bookmakers in the UK may have slashed the odds on Jeremy Corbyn becoming the country’s next prime minister. But they’re likely not too thrilled about the prospects a “hung parliament” presents their industry. 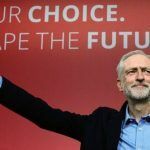 Britain woke up to last week after Friday’s shock election result already a bit nervous about what lay ahead. For bookmakers, at issue suddenly becomes the fate of their growing reliance on revenue from fixed-odds betting terminals. Shares in major retail bookmakers have fallen since the election result. Barclays estimated this week that Ladbrokes Coral, the market leader for retail betting, would lose £439 million in revenue next year if FOBT stakes were cut to £2, while rival William Hill would lose £288 million. 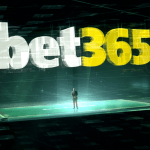 FOBTs now account for nearly 50 percent of land-based bookmaker profits. Under a Conservative government, the British bookmaking industry could reassure itself that FOBTs would be kept relatively safe, thanks to the millions in tax revenue the machines currently generate. But with a hung parliament in control, that status is suddenly less clear. The highly controversial machines, 35,000 of which are installed in betting shops throughout the country, allow customers to bet up to £100 every 20 seconds on digital fixed-odds casino games, typically roulette. Critics say FOBTs contribute to an increase in crime and problem gambling, and liken them to crack cocaine. A recent cross-party review recommended slashing the maximum stake from £100 to £2, a proposal met with alarm by the bookmaking industry. But the Association of British Bookmakers balked, claiming such a move could cost some 20,000 jobs and force hundreds of betting shops to close. 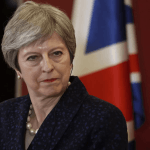 Having formed an unstable alliance with the Democratic Unionist Party of Northern Ireland, Prime Minister Theresa May’s government now has a slender majority against an handful of opposition parties, all of whom could be gunning for FOBTs. 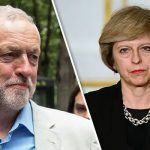 The Labour Party’s Jeremy Corbyn has been leading that charge, and even the DUP has voiced opposition to the machines.